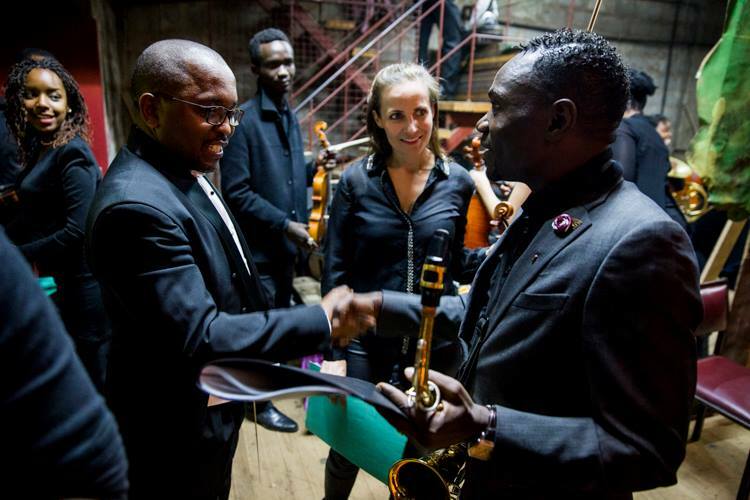 The Nairobi Orchestra had planned a two-day event to mark this concert. 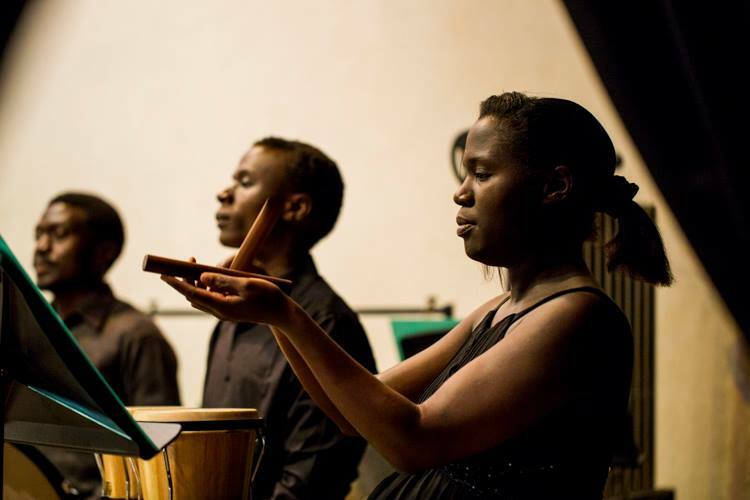 The concert took place at Braeburn Theatre. Braeburn has remarkably good acoustics. 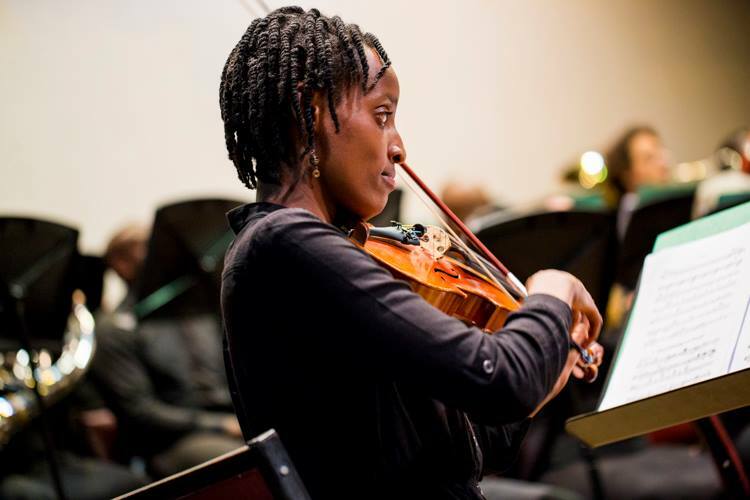 The impeccable Dancun Wambugu conducted Sibelius’s Finlandia, Arturo Marquez- Danzon No.2, Murssorgsky Pictures at an exhibition and Jenny Wafula as the expert soloist for Njane Mugambe – Concerto for Tuba. 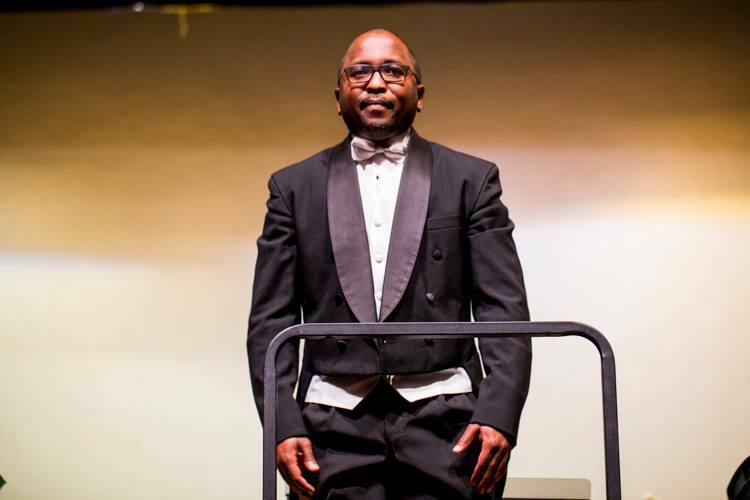 Dancun Wambugu brought special fervor to the Nairobi Orchestra performance of “Finlandia,” a piece that was written at the end of the 19th century and was immediately seen as a symbol of his nation’s aspiration for freedom from Russian rule. Mussorgsky’s Pictures at an Exhibition is one of Maurice Raveli’s 1922 orchestration, the work has been reshaped by musicians throughout history. Raveli’s famous orchestration allocates themes across 15 divided instrumental sections. It is a unique piece that can be used to show the contrasting arrangements. 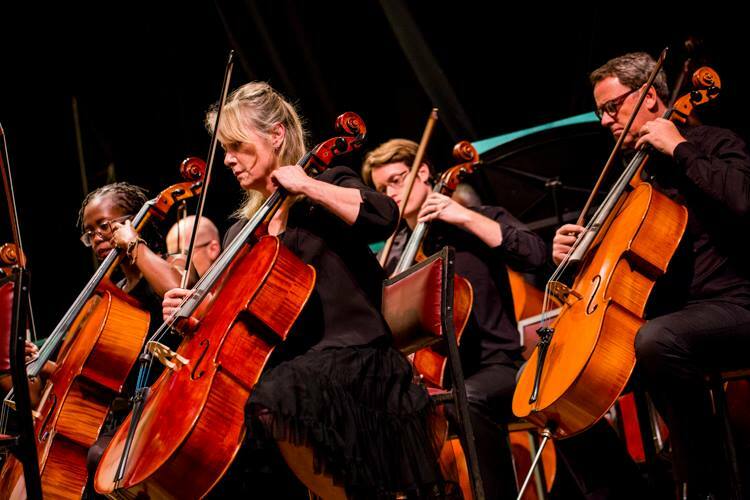 The audience were able to feel the intricate focus on the texture of each instrument and what the sounds themselves can bring out. It was quite interesting to see Mr. Joseph Hellon join the orchestra, to fill in for the Alto Saxophone section. He had a few issues with his saxophone at first as part of his key parts had fallen out, but after a while he was quick to salvage the performance, and kept on playing. 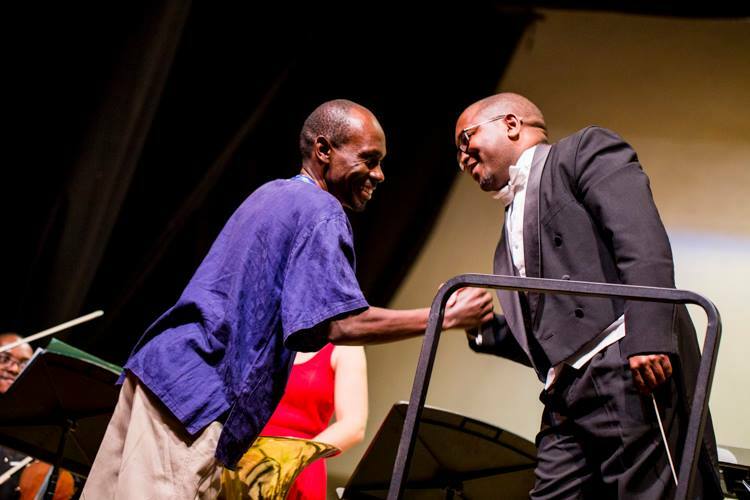 Mugambe Njane concerto was a big deal for the evening, it is a piece that has three movements. Mugambe had an ambitious dream of writing a concerto piece. In 2007, it was a sonata that developed into a fully-fledged concerto. His ideas on this piece were reignited by Jennifer Wafula, she was excited about premiering a unique piece for the Tuba. This beautiful piece was completed 10 years after the initial composition. Nairobi orchestra did a brilliant execution to this piece, being an African who wrote it, it had a unique time signature for the 1st movement, it was a 6/8 then a 5/8, then at the ending it shifted to a 6/8, the 2nd movement altered between slow cut time and 3/4 and the 3rd movement had a groovy cut time. 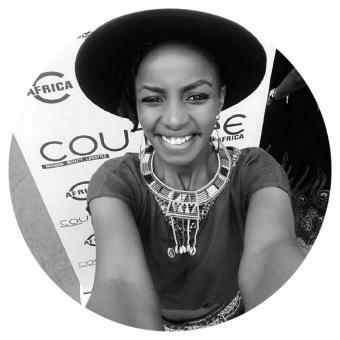 The Music textural embellishment brought out an unforgettable journey in Kenya. The 1st movement has a rhythmic opening that was echoed by the winds, we gradually drifting into the 2nd movement that is a parody of the four-part chorale style. The brass went big in this section in a bid to exaggerate phrasing and tone to mock this style. (styles of writing mimicked the baroque style of writing). 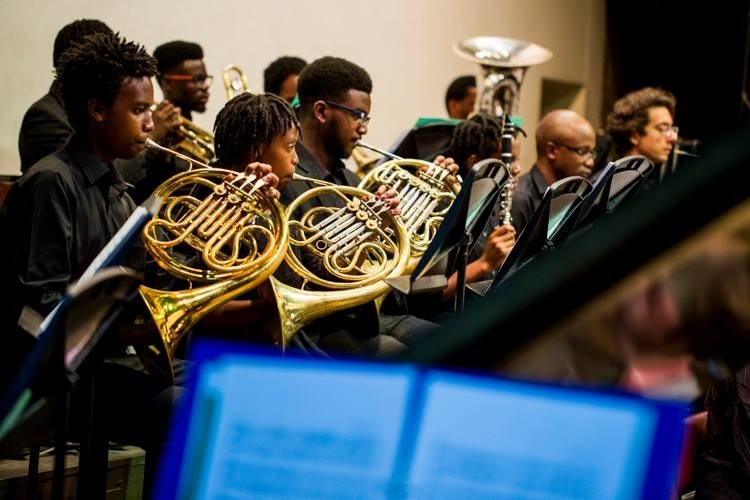 The 3rd movement was an energetic affair as the Tuba set the mood. 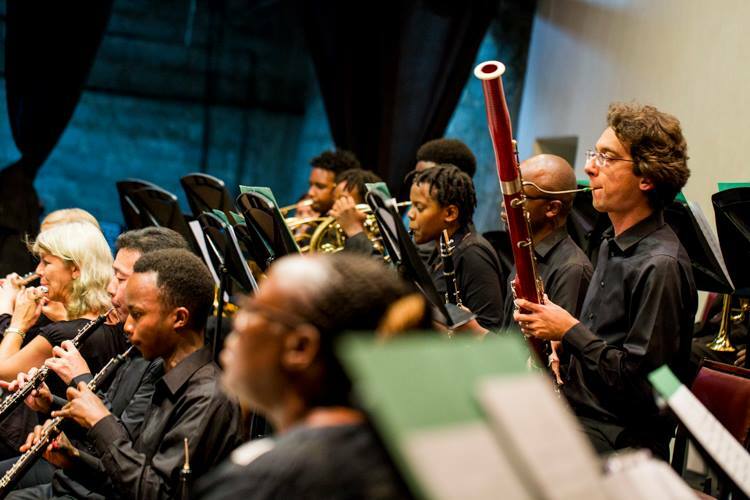 African folk musical elements such as the call and response passages were notable elements in this movement, it had rhythmic motifs on percussions and plucked strings; while the tuba maintained the lyrical melody. Close to the end of the 3rd Movement, soloist Jennifer Wafula, interpretation of the cadenza was spot on! The cadenza enabled the audience have a feel of the tuba’s incredible capabilities especially on pitch. Mugambi Njane concerto for Tuba brings out the unique elements of the Tuba. 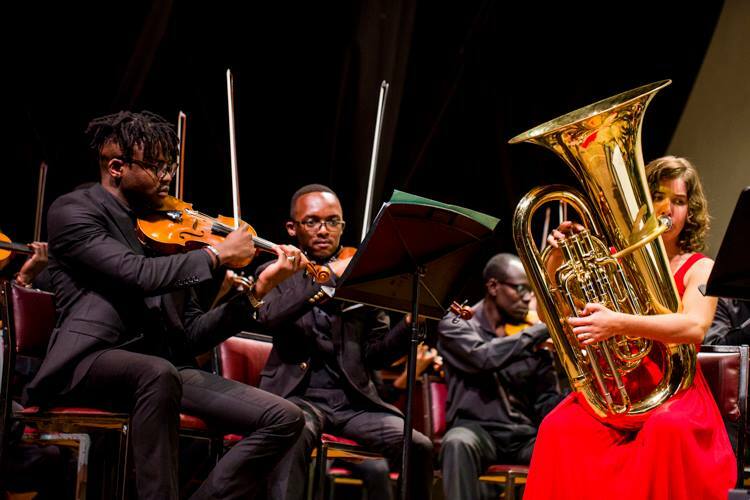 All the elements brought out by the Tuba piece were an epitome of Kenya’s rich diverse culture, past and present. The encore of the night was Danzon No. 2 by Arturo Marquez, a renowned Mexican composer. In order to convey his feelings about the dance style called Danzon. 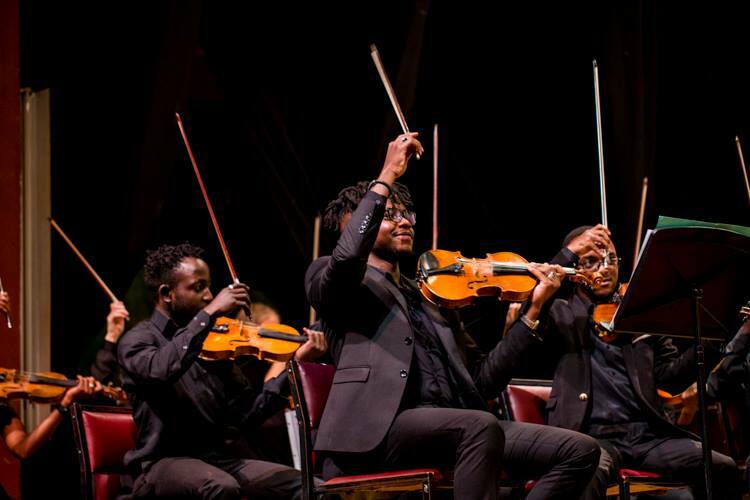 I absolutely love the Nairobi Orchestra’s way of performing Danzon. They ensured the music was alive with a lot of energy and color. 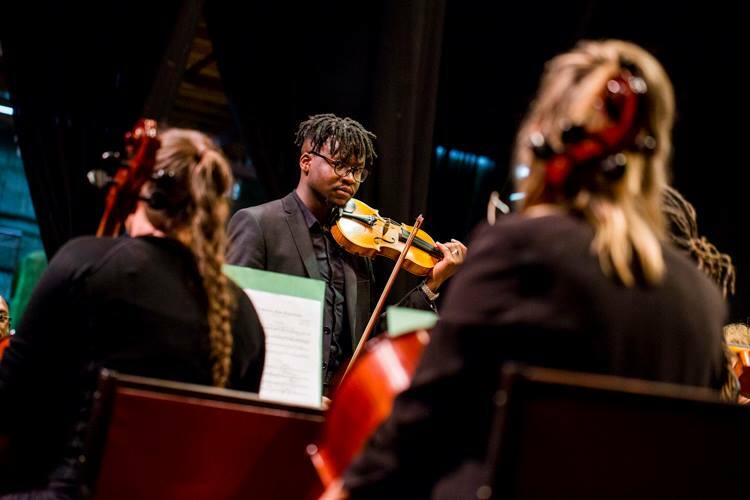 1st Violinist Ken Mwiti, virtuoso skills blended together with his ever darling facial expressions, next time he is on the line-up this is a person you want to look out for. The special element of Danzon is that it starts out slow then picks up its pace and tempo but fades back to a slow tempo. It is a mixture of fast and slow with such an amazing catchy melody, we literally danced on our seats, like no one’s business. 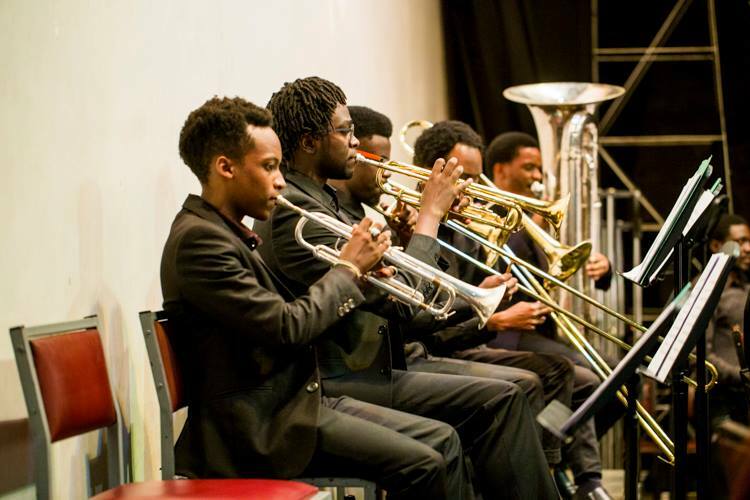 This was a splendid concert, the Nairobi Orchestra chose to display the quality of the orchestra, especially the brass section. All the piece selection for this particular concert were very sensual with elegant melodies that were full of rhythm. Thank you for this article on the recent concerts. Please do email us if you need any further information and we look forward to seeing your next instalment!